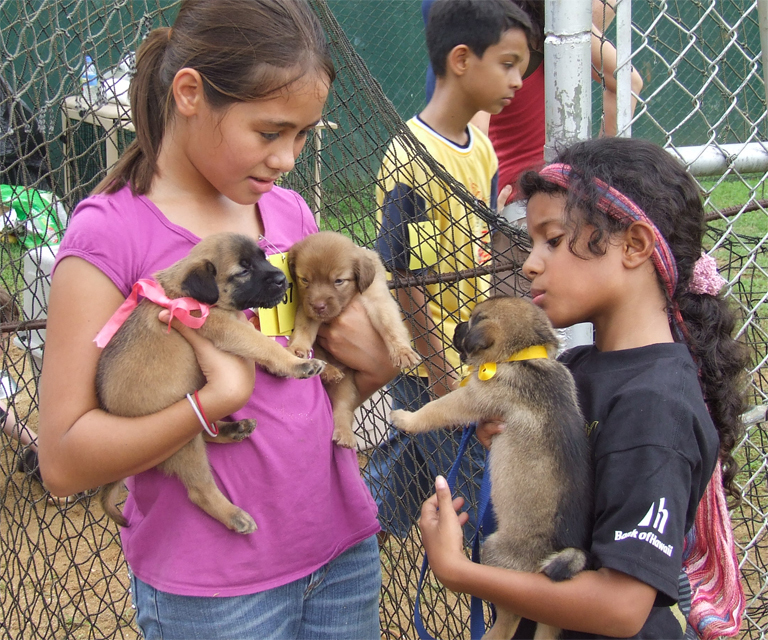 PAWS focuses its effort on making lifetime, lasting relationships between animals and people. 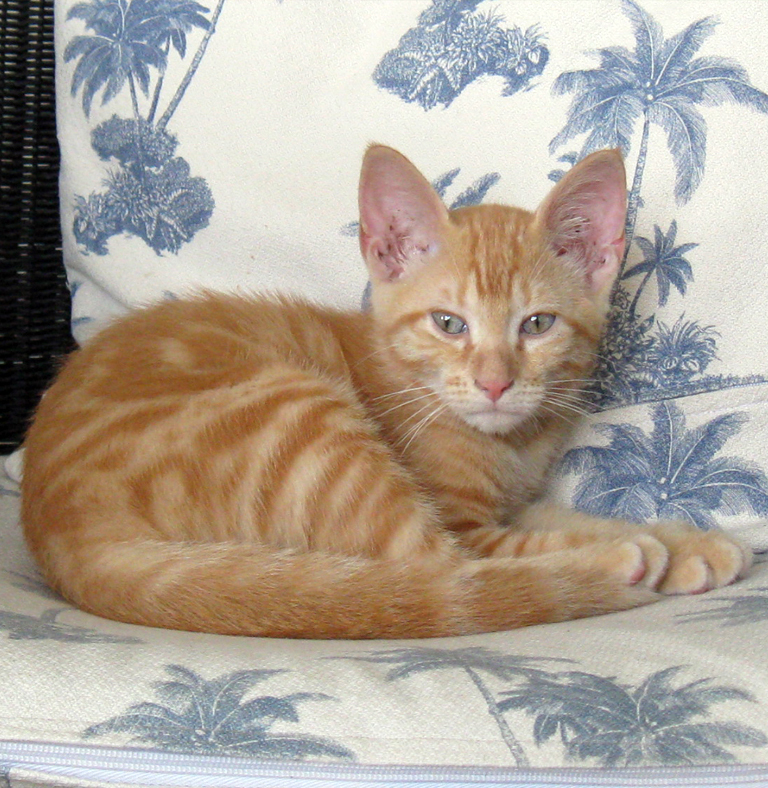 We encourage adoptions that fit the lifestyle of the adopter with the personality and behavior qualities of the animal while at the same time saving abandoned, abused or unwanted animals. 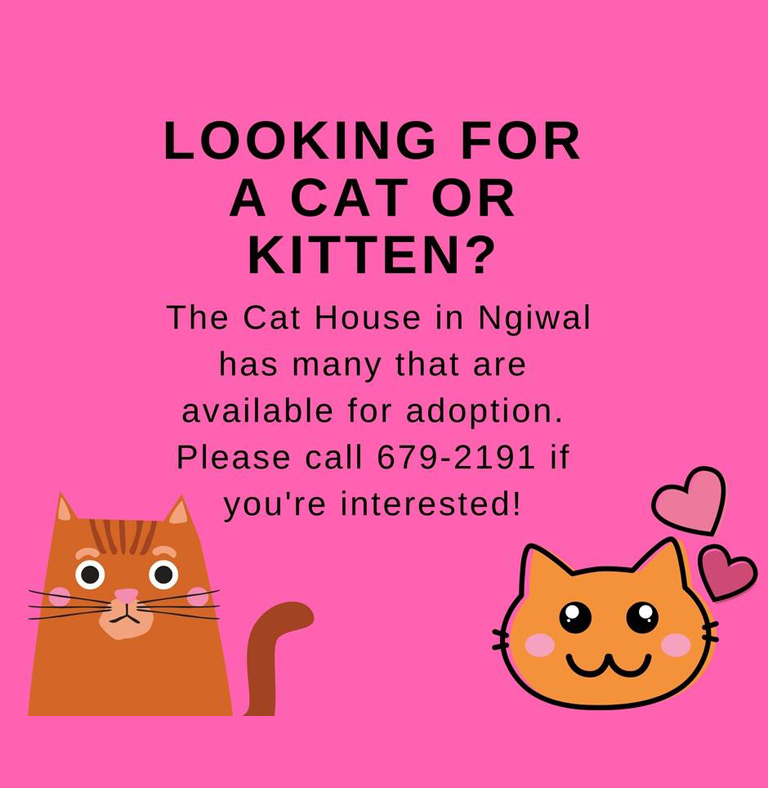 We need your help, either by adopting a dog from the Koror State Animal Shelter, or a cat from The Cat House in Ngiwal- 679-2191. You can also support us financially so we can provide services and motivate more people to take care of animals. PAWS can help you to find your new best friend and keep them healthy. 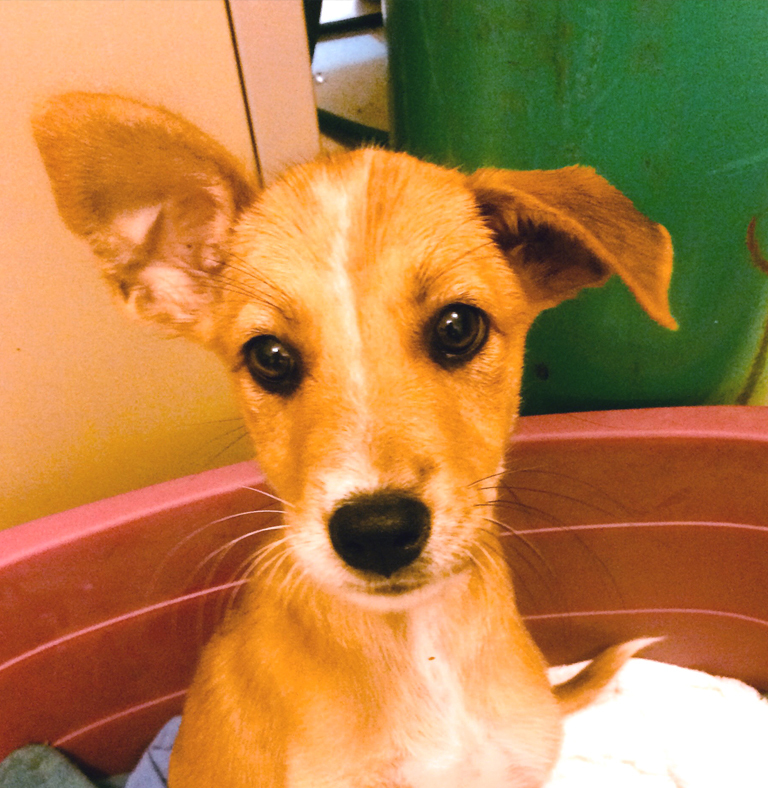 The animal shelter has 12 kennels, often filled with adorable puppies and friendly adults. We strongly believe that we can save many lives that deserve abundant love and affection.